PRISTIN will be debuting a 5-member unit! PRISTIN�will be debuting a unit! According to media outlets, PRISTIN will be debuting their unit in May. 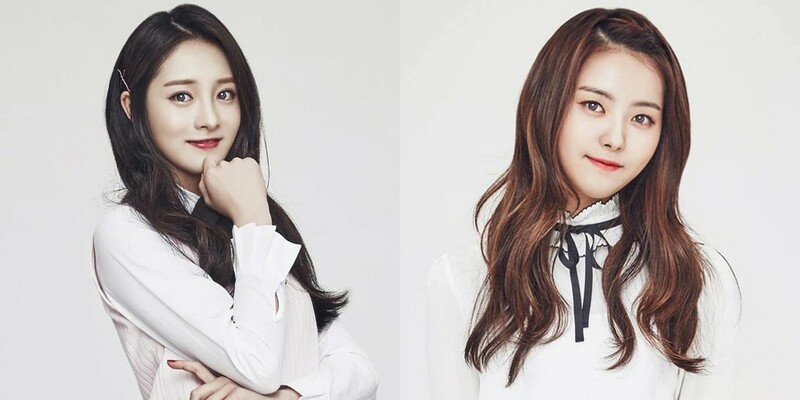 The unit will have 5 members including Kyulkyung�and Lim�Na Young. Instead of their bright, healthy image that they've had so far, they'll be going with a dark, powerful concept. Stay tuned for more information. Which other members do you want to see in the unit?